Get very used to this screen. Make friends and pop some corn because you’ll be spending a lot of time together. 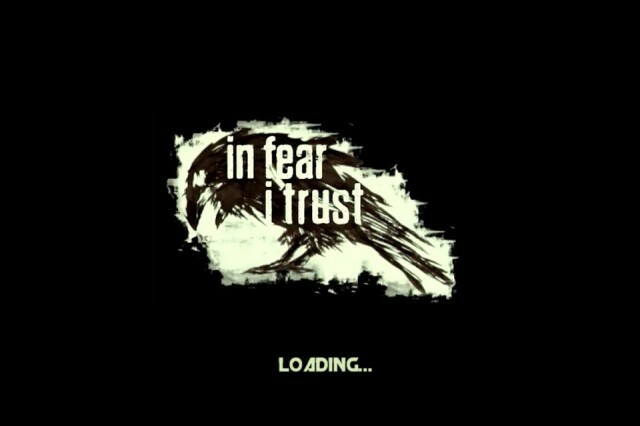 The first thing you’ll notice about In Fear I Trust is that it looks amazing. 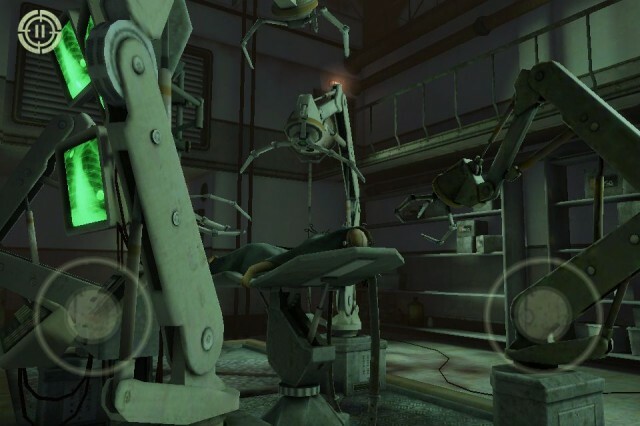 It runs on the Unreal graphics engine, which is the same one used for games like Infinity Blade. So it definitely has the looks. That pretty face comes at a price, though, and you’ll notice it every time you start up the game: It takes way too long to load. And if you get a text or something and tab away for even a second, you’ll go back and have to sit through that load all over again. That pretty face comes at a price. Once you’re actually playing the game, though, it’s worth the wait. The controls are intuitive and functional — I finally found some virtual joysticks even I can’t complain about — and the puzzles are clever. Sometimes the fiddly bits seemed way too small on my iPhone 4s, but iPad users should be fine. I had a couple glitches when I was playing, including the sound cutting out periodically and a crash or two, but the game is brand new, and hopefully a patch will fix these issues soon. 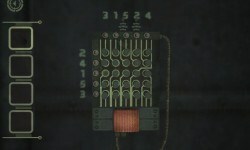 The Good: Fine controls, clever puzzles, and more atmosphere than a mobile device ought to contain. The Bad: Some nagging technical issues and long load times. The Verdict: It’s a mysterious and grimly beautiful puzzle game that will keep you out of trouble for a few hours. Worth your three bucks.